Valeant Pharmaceuticals, which fell under withering scrutiny after acquiring the rights to drugs and then drastically raising their prices, is changing its name. The Canadian company said Tuesday that it will be called Bausch Health Companies Inc. starting in July. 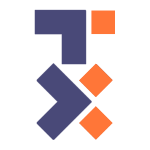 CEO Joseph Papa said in a prepared statement that the name change is "a major step forward" in the company's transformation. Valeant Pharmaceuticals International Inc. fell into the crosshairs of Washington a couple years ago after an extended acquisition spree of other companies, followed by triple-digit price hikes on critical heart drugs and other medicines. Its spate of acquisitions and soaring revenue propelled its stock through the roof, but it ran up a staggering $30 billion in debt—roughly three times its annual revenue. Former CEO Michael Pearson, who formulated the strategy, was ousted in 2016, months after company shares began to plunge from all-time highs in 2015. Valeant was one of the companies targeted by lawmakers and consumer rights groups, along with Mylan and Martin Shkreli, a pharmaceutical-industry entrepreneur, who in 2015 raised the price of a drug used to treat AIDS, malaria and cancer patients by more than 5,000 percent. Mylan acquired rights for EpiPen, the life-saving allergy treatment stocked in schools. The cost rocketed beyond $600, an increase of more than 500 percent from 2007, when Mylan bought rights to the drug. 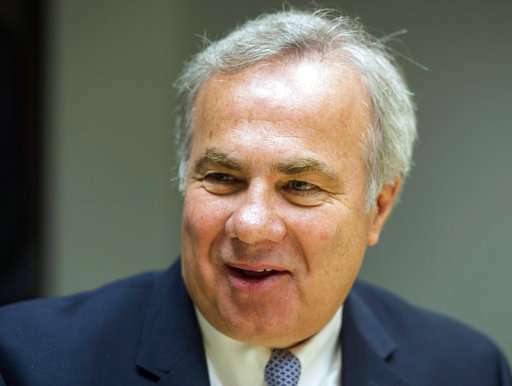 Under Papa, Valeant has focused on paring debt and selling parts of its business to streamline operations. The company's new identity comes from one of Valeant's acquisitions: the eye care products maker Bausch and Lomb. Papa said the new name embodies a "dedication to patient health." 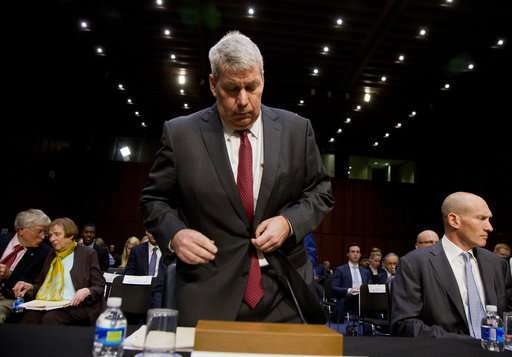 While the corporate name will change, Valeant said its companies that have established brands will continue to use their existing names. 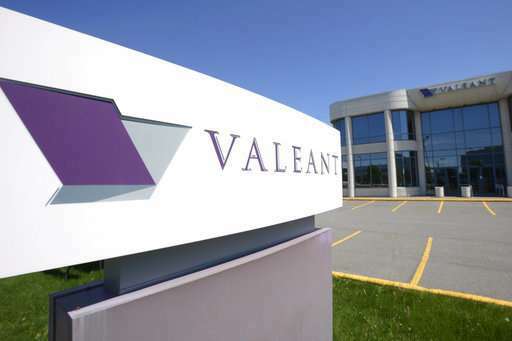 Valeant Pharmaceuticals International Inc., based in Laval, Quebec, also raised its 2018 forecast Tuesday and reported first-quarter earnings and revenue that beat Wall Street expectations. Company shares jumped 14 percent at the opening bell. The stock has fallen 13 percent since the start of the year but is up 80 percent over the past 12 months.